Rice | Interesting: 10 Almost Never Deteriorate Products! 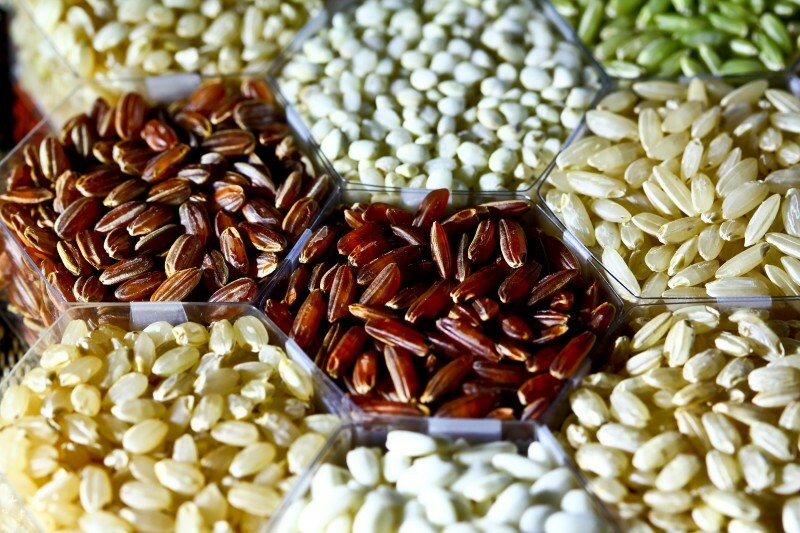 There are more than 40,000 different varieties of rice in the world. Brown rice, which seems much more useful than white, has one major drawback. Because oils that it contains, brown rice can be kept in the best case 6 months. But white rice - up to 30 years. But on one condition: it must be stored in vacuum containers at a cool enough temperature.